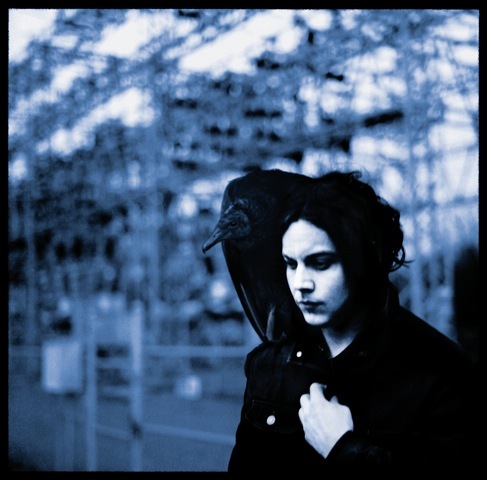 The just released B side to Shakin’ is a gothic, banshee trek through the dark side of Jack White’s brain. White snarls and scratches his way over a single thumping drum, begging: ‘leave me alone and love a tree!’. Cloaked in blues smoke, it’s as enthralling as it is disturbing. It’s been a pretty rocking year already for album releases, and seeing as we’re at the halfway point of 2012 the time is ripe for a short reflection. We’ve selected 3 of the records you simply must get your greasy mitts on. Smoke screens of Hammond organ and slashes of angry guitar make White’s solo debut a classic. It tiptoes between blues chaos and hyper jazz control, and is utterly absorbing from beginning to end. 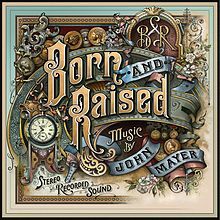 Mayer’s fifth studio record is him at his most open and honest- wound up in gentle flourishes of country and Americana. 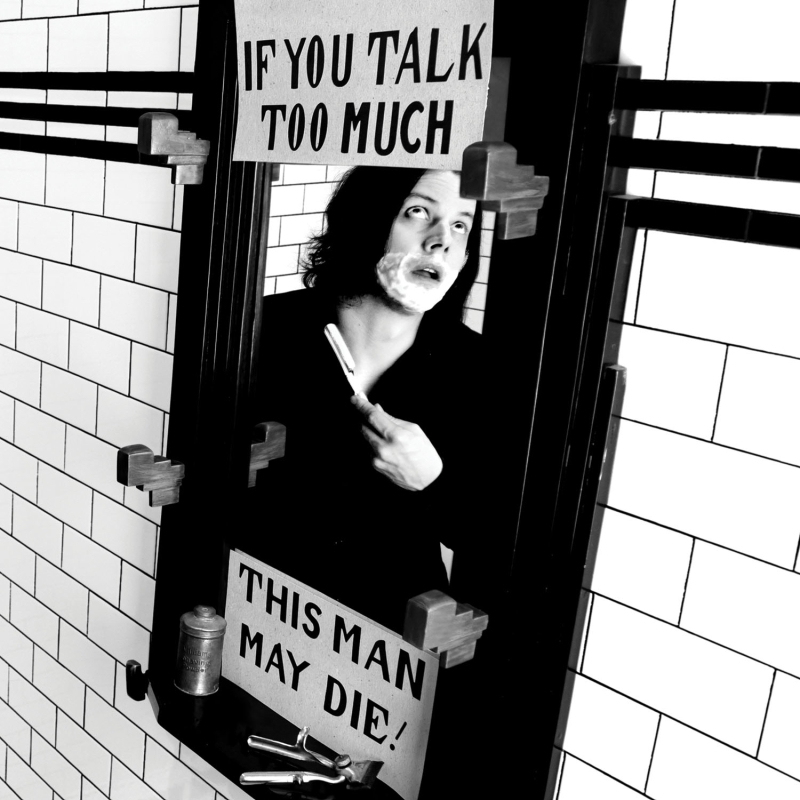 It seems a bit bizarre to be calling this Jack White’s debut album, really. The prolific musician has released albums under the guise of The White Stripes, The Raconteurs and The Dead Weather, plus written and recorded with the likes of The Rolling Stones, Alicia Keys, Beck, Bob Dylan…the list continues. This is, however, his first outing with just his name on the album cover. Blunderbuss is angry. It’s a bloodbath with violent imagery at every turn, in Love Interruption he tells us to “…roll me over slowly/ stick a knife inside me/ and twist it all around…“.By the end of the track, he’s crushed and bruised all over, a result of having his fingers slammed in a door, face ground in the dirt, bitten, deafened, and his mother murdered. Brutal lyrics for what is quite a laidback alt-country tune, hammond organ tinkling in the background of a plainly strummed guitar. Before we get to the beating however, we are led through the rock-soul of Missing Pieces, the ravenous garage- punk of standout track Sixteen Saltines, and the scattered beats and the not-so-subtle-references-to-ex-wife lyrics of Freedom at 21. By the time the title track rolls around we’re in need of a break, and it delivers a Nashville- soaked country tune of pedal-steel and soft piano licks. All kinds of instruments are sprinkled through these tracks, a showcase of White’s expansive musical interests. The middle slows it down a little with the soft rock of Hypocritical Kiss , but things get moving again with the vintage cover of Little Willie John’s I’m Shakin’ , the crunchy riff powering the jiving groove. Another throwback track is the 60’s funk sound of Tongue Trash Talker. The ending fades away slightly, probably because the first half of the record is so brilliant that now the good tracks pale in comparison. It’s a broad car ride through his favourite musical towns, a rough speeding drive that threatens to kill us all but White keeps most of the damage for himself. His penchant for punishment his clear. A bloody and brilliant album. If you don’t have a pair of boots to rip on and smash in a car window, get some. Because from the very first power chord that punches into your brain, it’s all on for young and old. The second single from his forthcoming solo debut, Blunderbuss (to be released on 23 April), this is a return to the salty, ragged rock that he’s best at. Cranking electric guitar, shrouded in reverb opens it all. It’s garage rock to the extreme, White’s vocals twisted and doubled up. Result: it’s a shouting ode to punk days past. The drums are heavy on the cymbals, the organ and guitar thump along. It’s smokey and rough but held together by the heavy pulse. 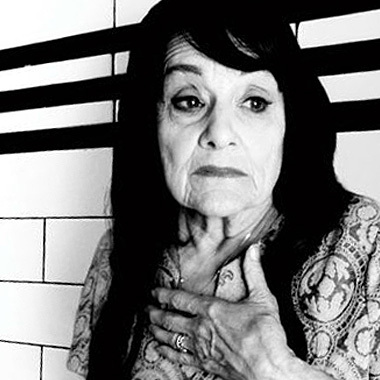 As in all Jack White’s songs, influences are aplenty here: The Ramones particularly. The spectre of Meg White also lingers on through the drums. There’s a sharp blues tinge to this as well, but really this is just rock…the way it’s supposed to be. White’s vocals are intriguing, they swirl around the melody, chopping and changing- but constantly screaming, they never let up. There are some really, REALLY cool parts to this song. Note the chorus about 50 seconds in. The organ and guitar hammer out a thick riff, whilst White wails his vocals up and down the register. It’s not long though, until we’re dragged back in to the the chaos that is the verse. The outro throws up a standard guitar breakdown and solo. It screeches up into the top notes over the swelling backing and White’s falsetto harmonies. Watch out for the album, people. It’s going to be good.